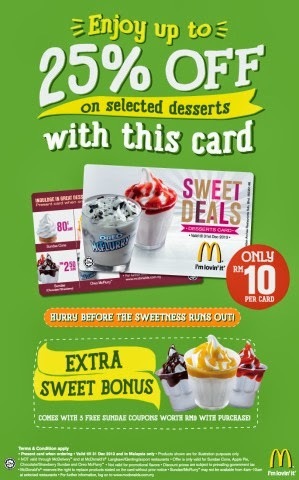 CHASING FOOD DREAMS: McDonald’s GCB is Back with a Sweet Note! is the onion rings good??? craving for onion rings lately! my bro told the the mcfizz this time is very "special".. chocolate orange fizzy???? wonder how it taste. 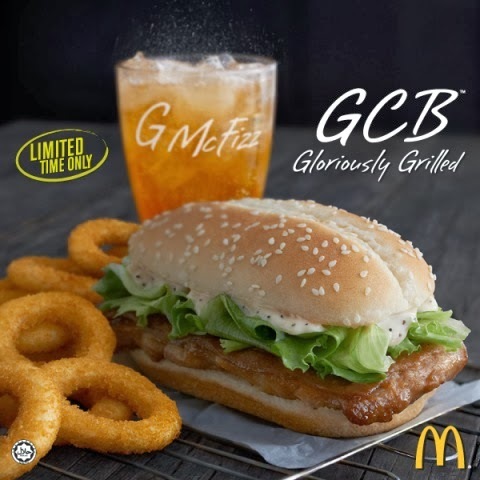 Yay...GCB is back! I'm gonna like both GCB and onion rings. I love the tender chicken thigh!